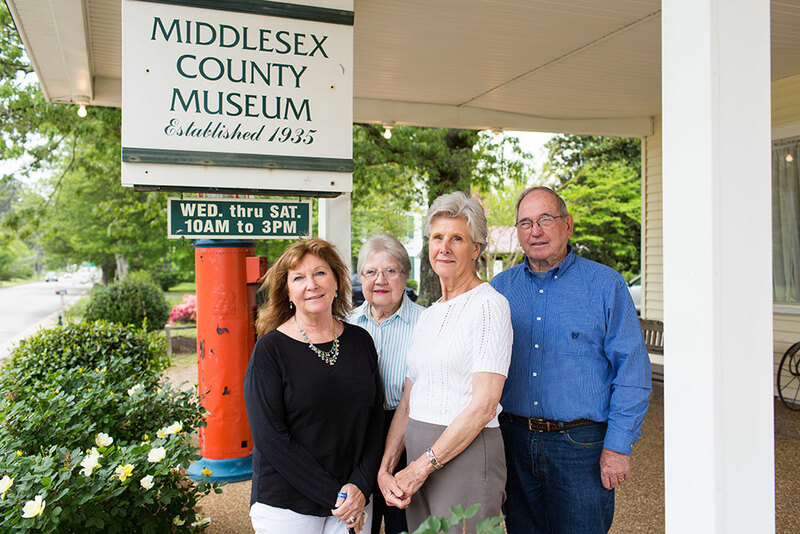 Three hundred and fifty years of history through the lens of lives lived in Middlesex County. 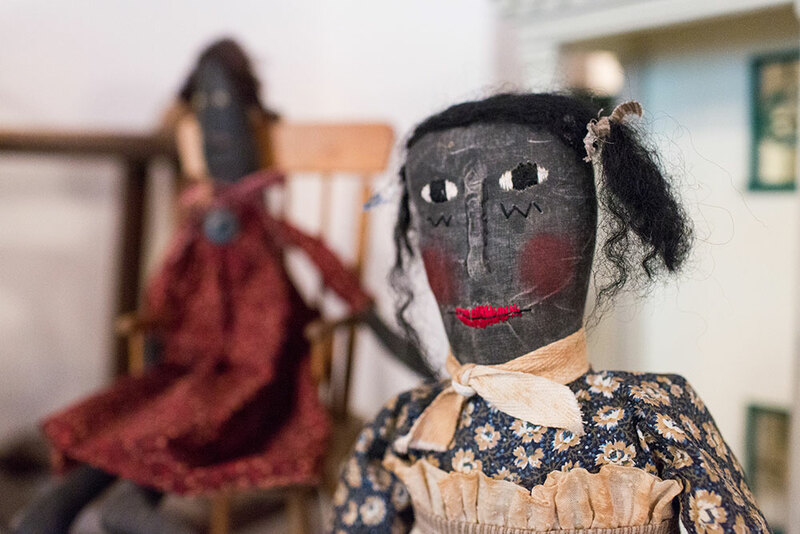 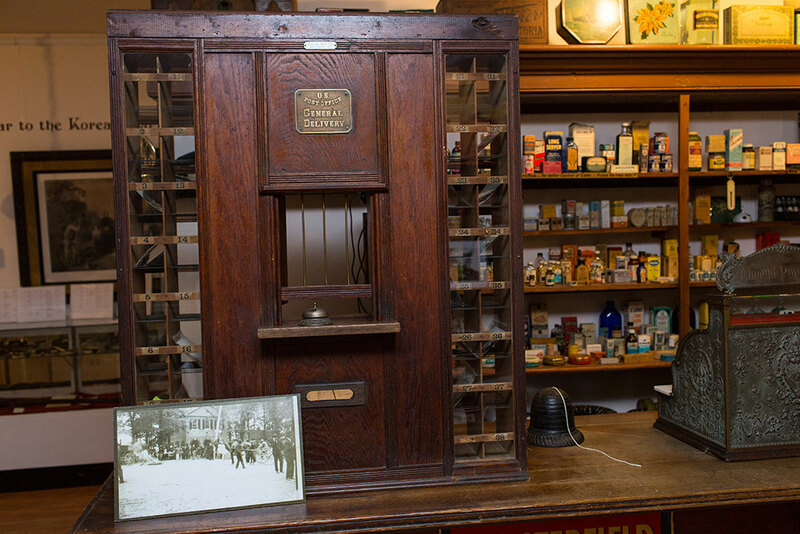 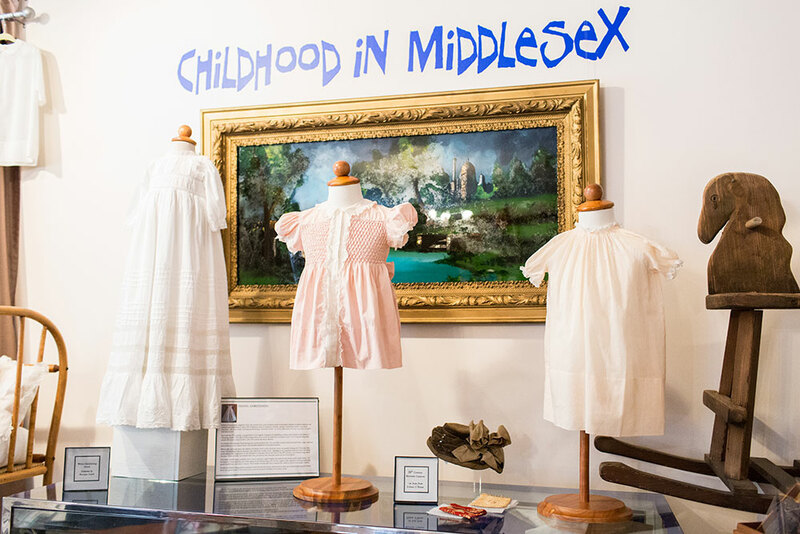 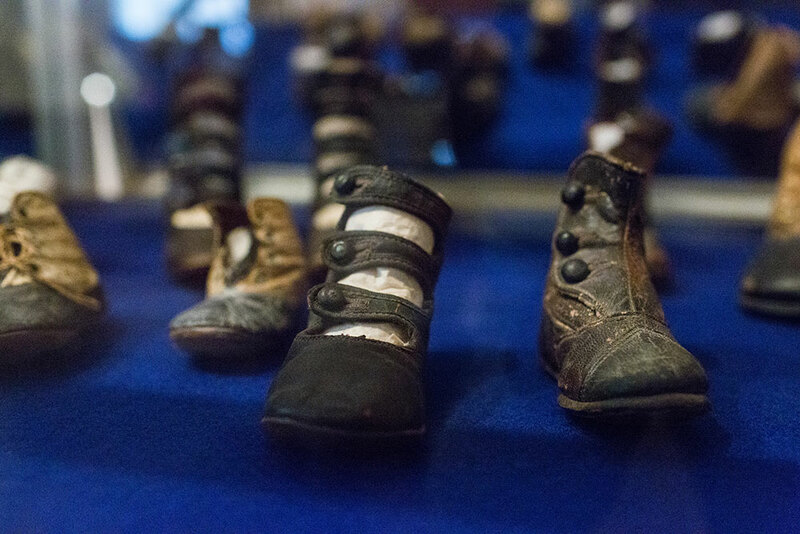 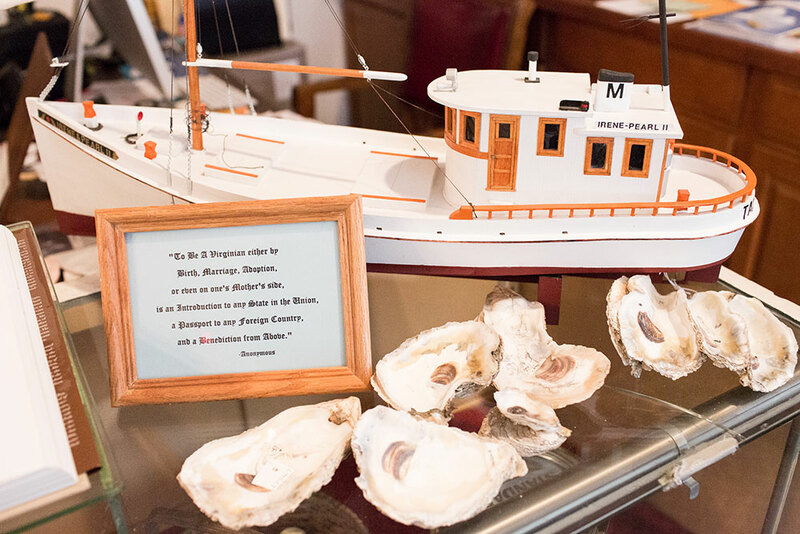 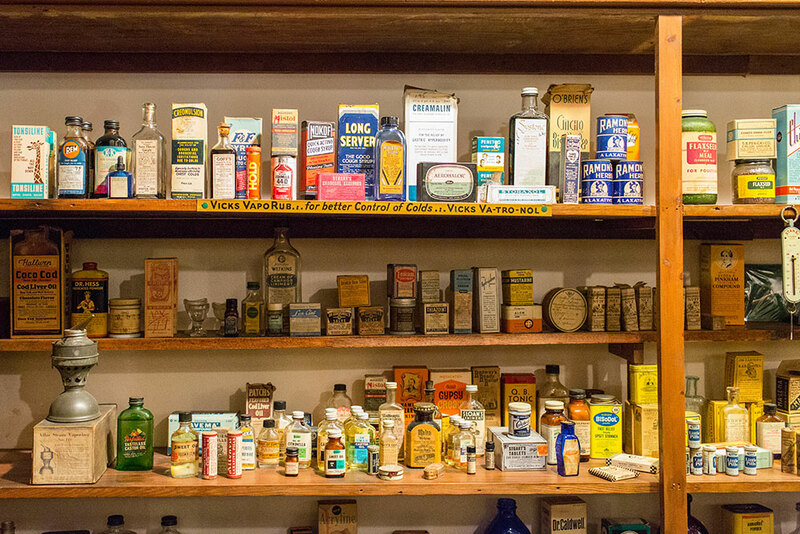 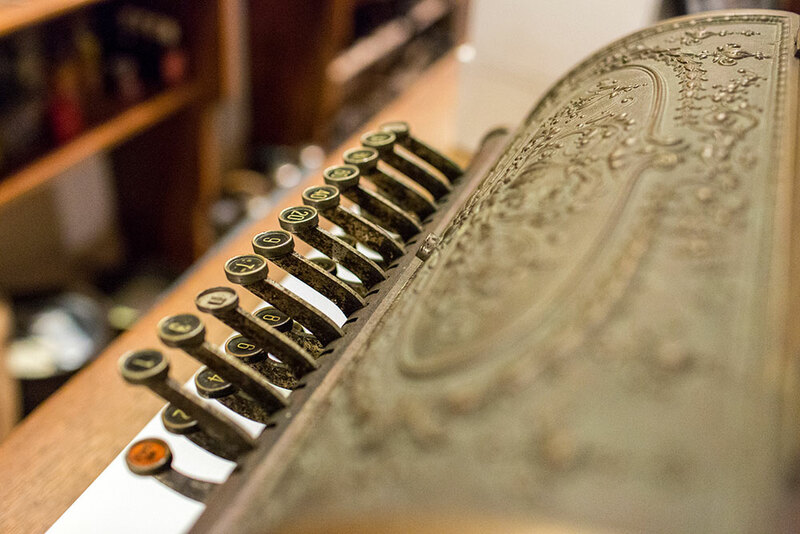 The Middlesex County Museum & Historical Society is a journey through everyday life going back through the 19th century — and beyond. 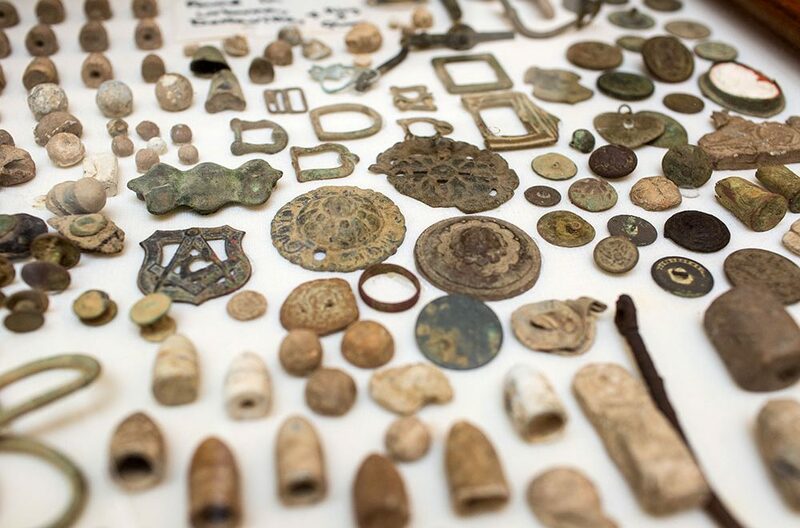 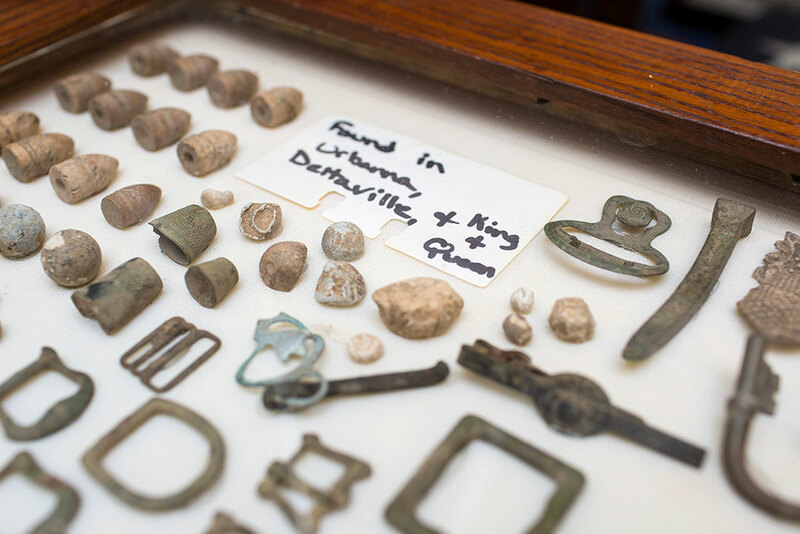 Get up close with artifacts that include prehistoric whale bones and shark teeth and Native American arrow points. 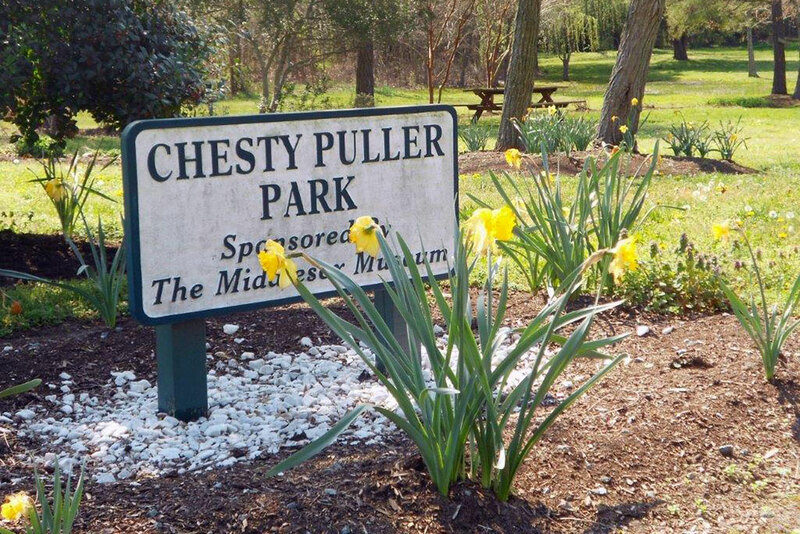 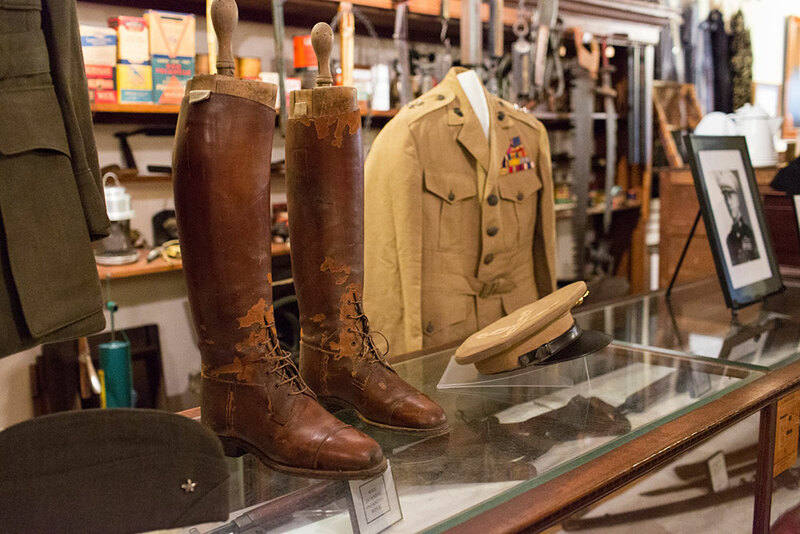 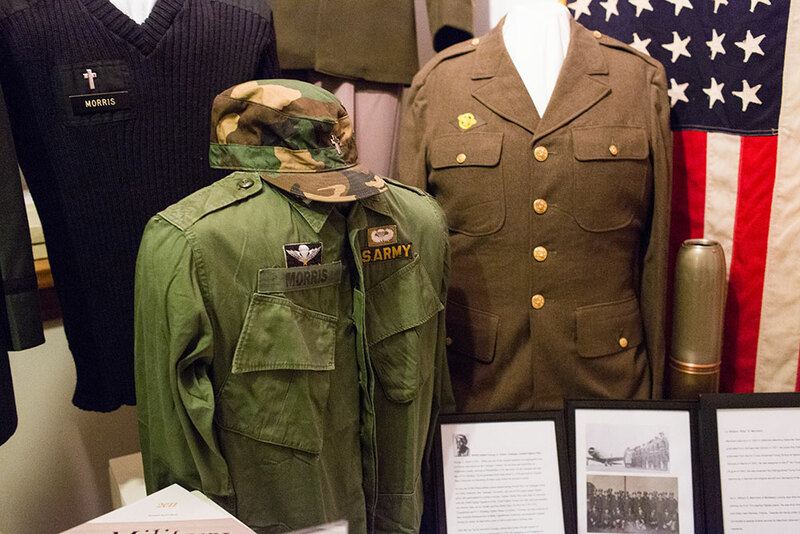 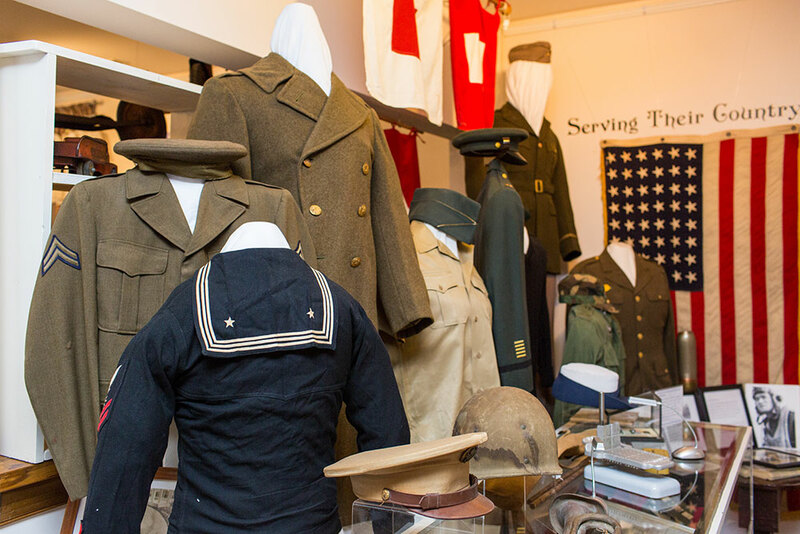 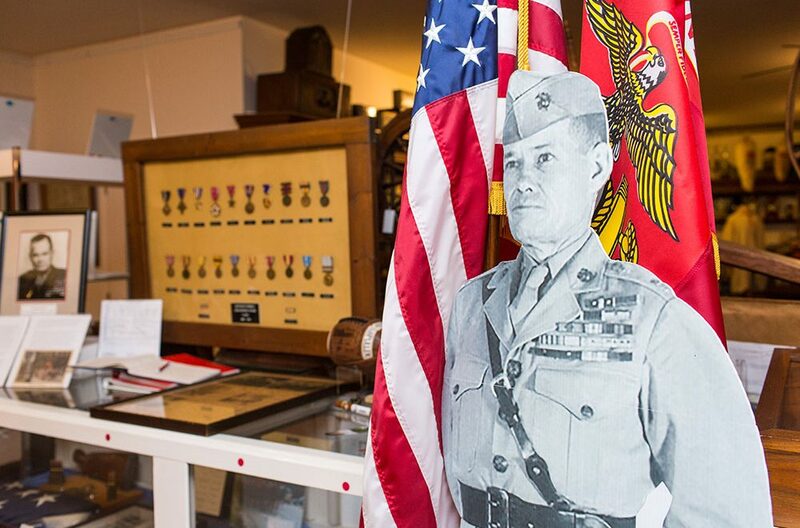 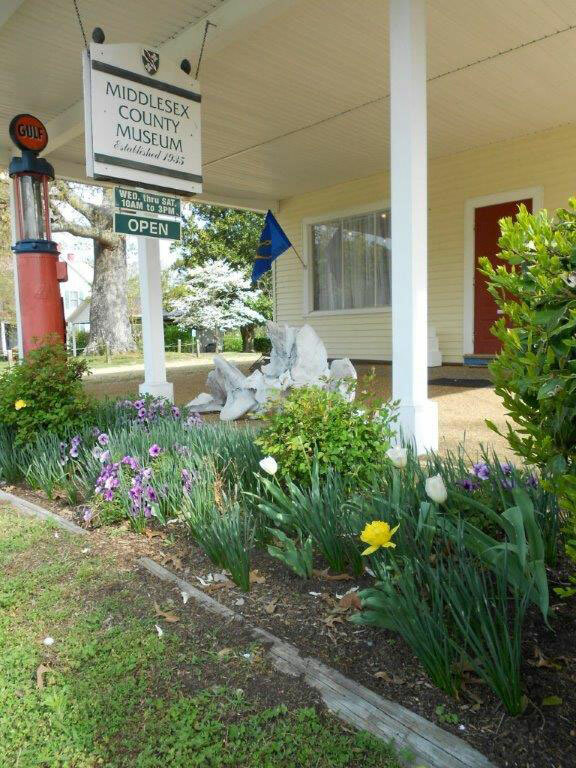 Celebrate the county’s military heritage with exhibits featuring soldiers going back to the Civil War as well as Lt. Gen. Chesty Puller, the most decorated Marine in Corps history. 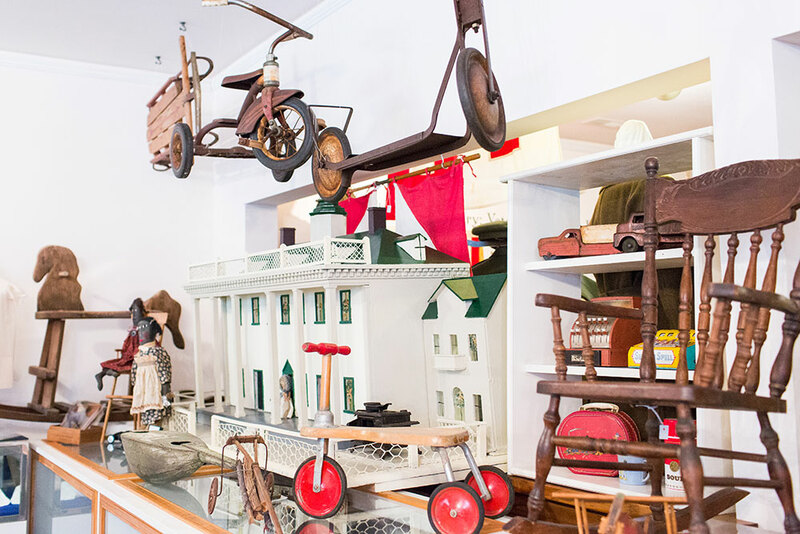 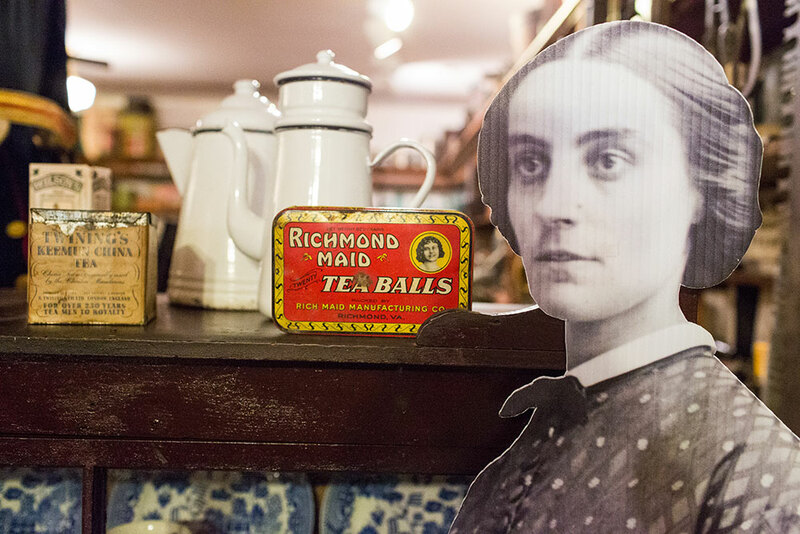 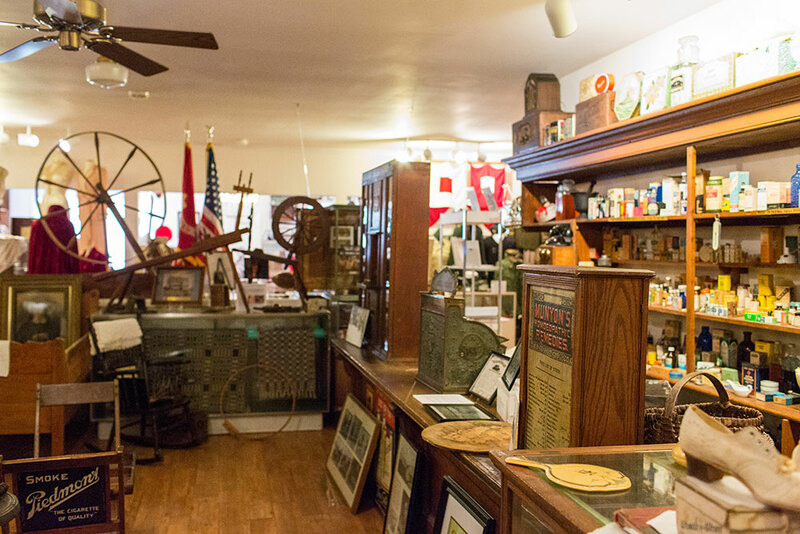 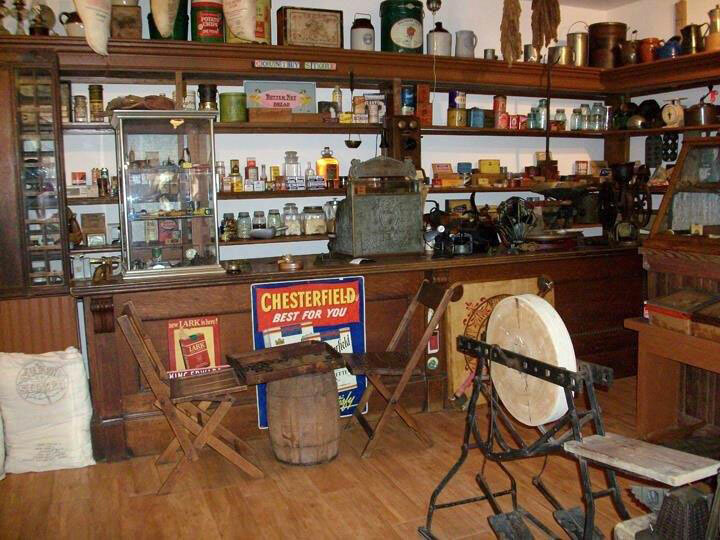 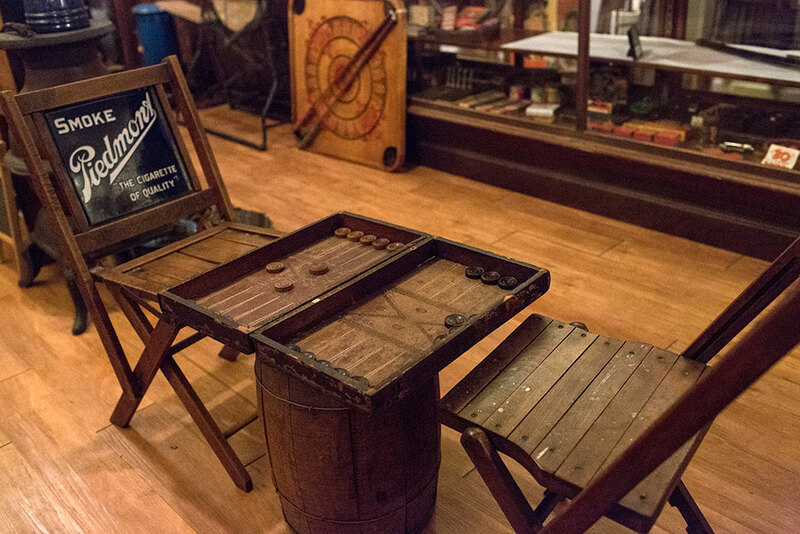 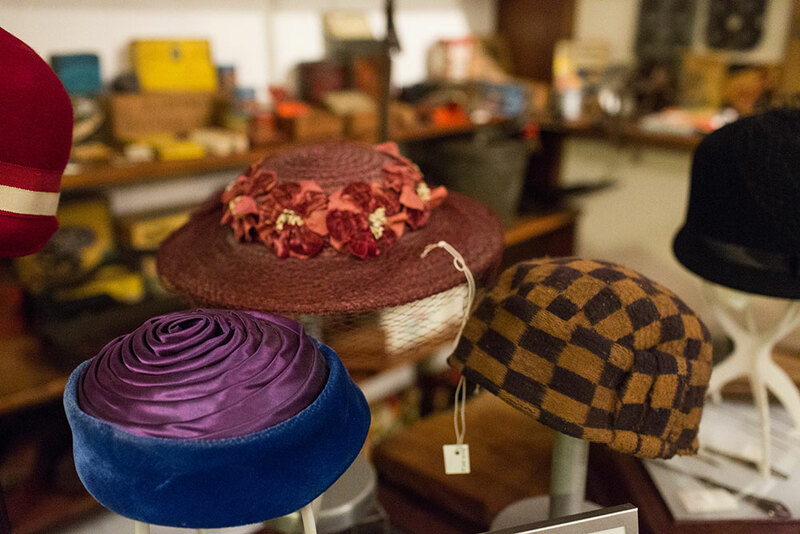 Imagine yourself wearing the clothes of the 19th and early 20th centuries that are on display and “shop” for goods in the large selection of General Store merchandise. 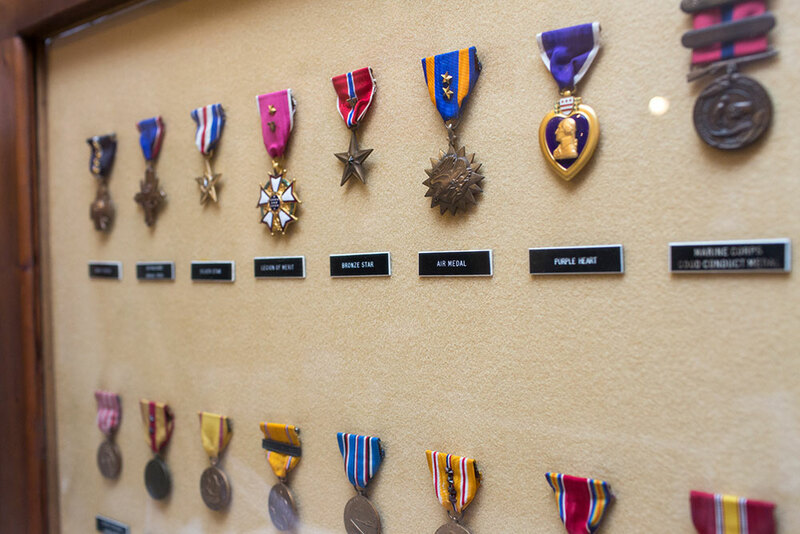 Learn about Civil Rights pioneer Irene Morgan and see her Medal of Freedom that’s on display. 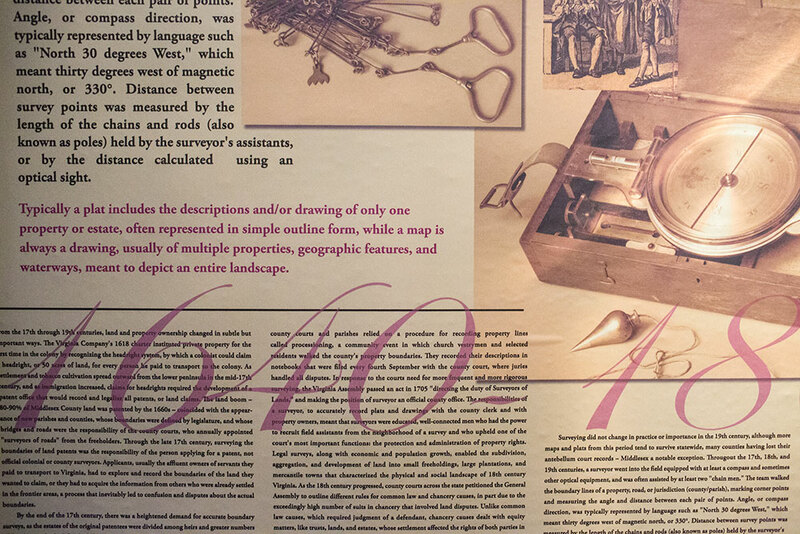 For map lovers, find an extensive selection of historical maps for cartographic exploration! 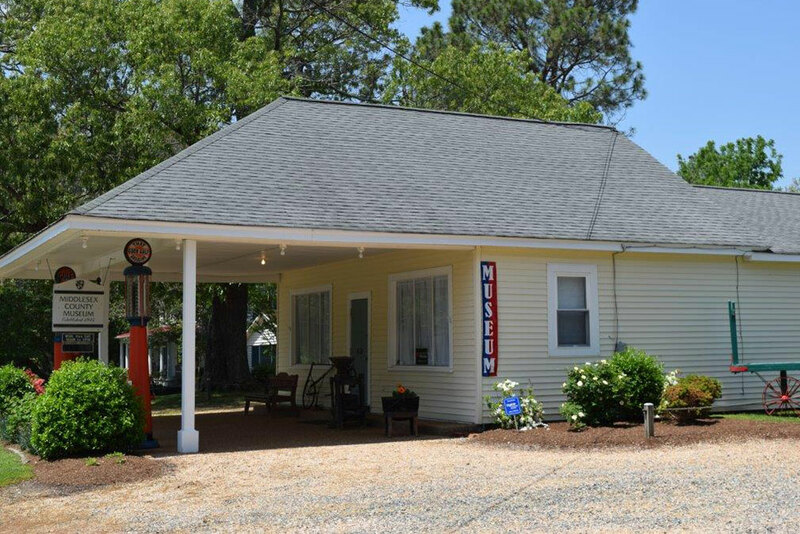 In addition to the main museum, a short walk away is the Historic Clerk’s Office that is housed in the original 1852 Middlesex County Clerk’s office building. 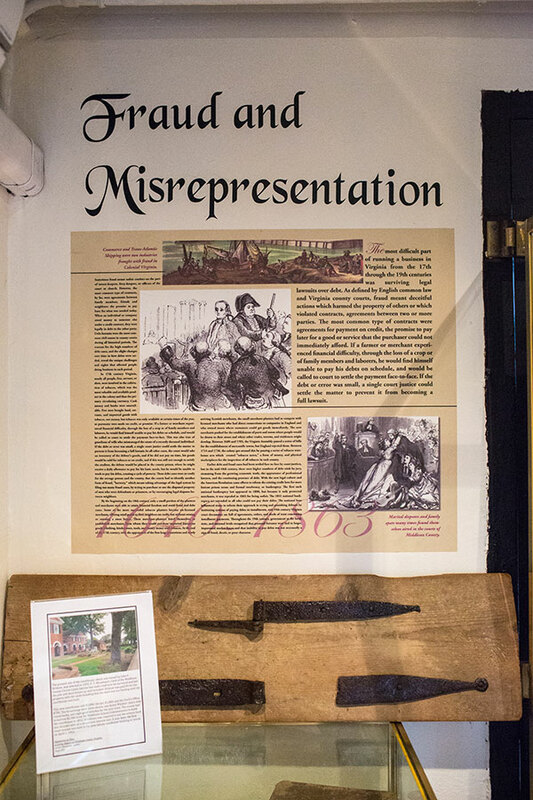 The exhibit explores a typical court day in old Middlesex and traces 200 years of county history through historical documents, many hid from marauding Union forces in 1863 through the foresight of County Clerk P.T. 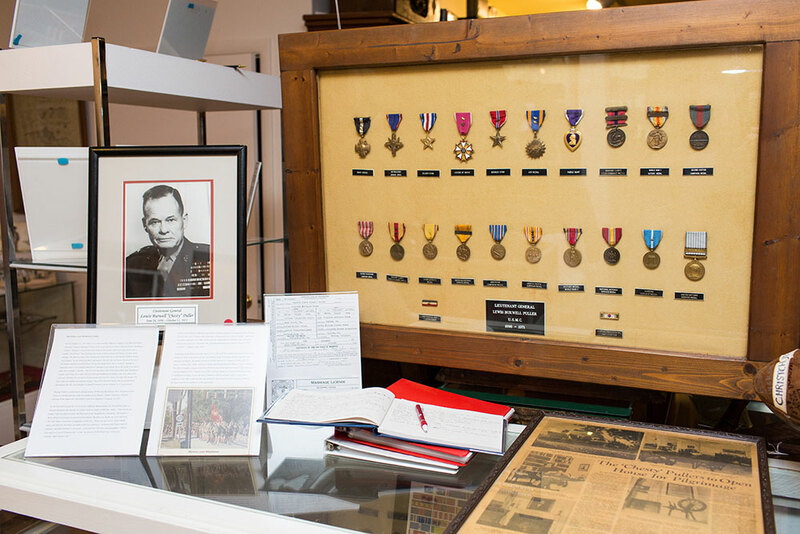 Woodward. 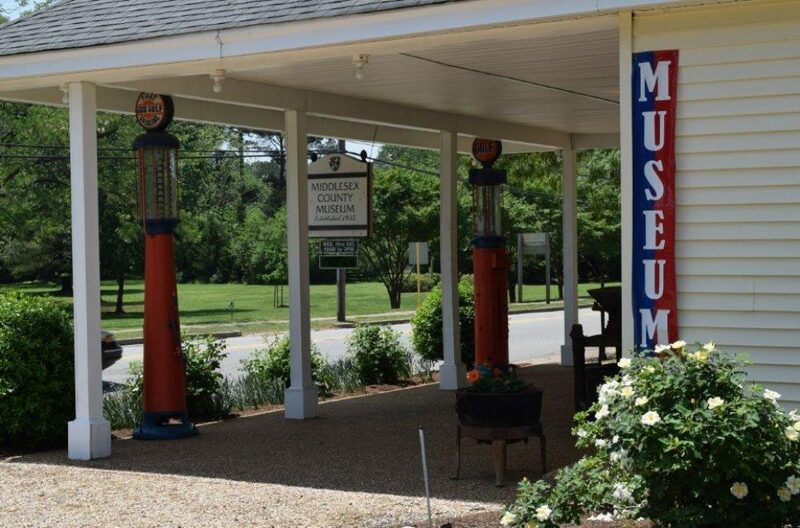 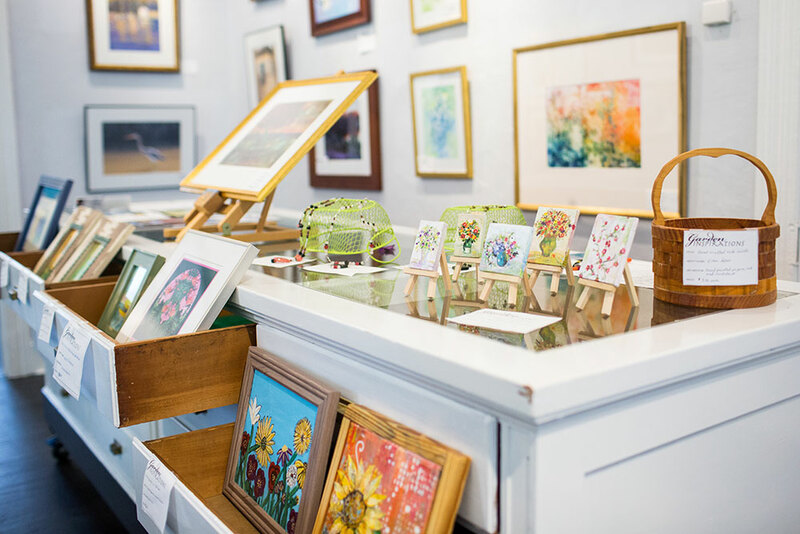 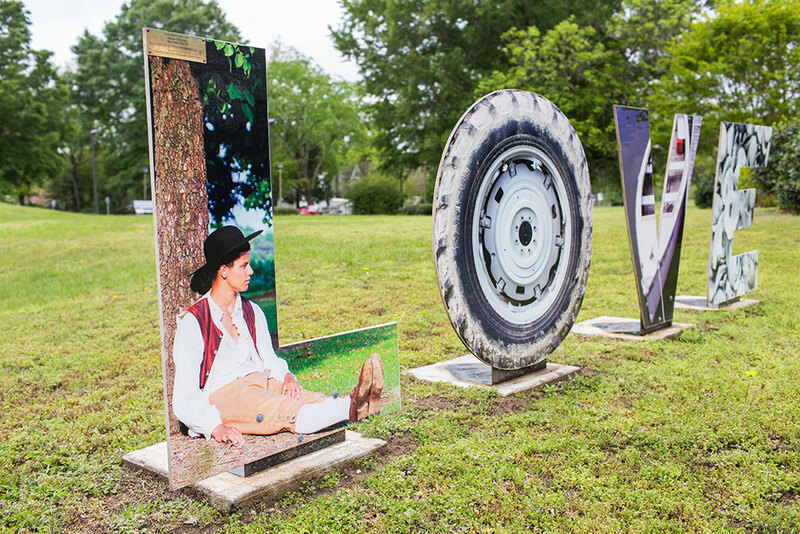 Events — The Middlesex County Museum hosts a number of concerts, fundraisers, art shows and other events throughout the year.